Home is the place where we spend most of our time. Home should give us a feeling of comfort and peace. I feel our home should only have the things which makes us feel comfortable. I was interested it refurbishing my home for a long time. When Porcelanosa gave me the opportunity to build my dream home, I got really excited. Wall Tiles - When we are trying to build our dream house, wall tiles are the first things that we choose as the wall tiles give our house the look which we wanted for it. 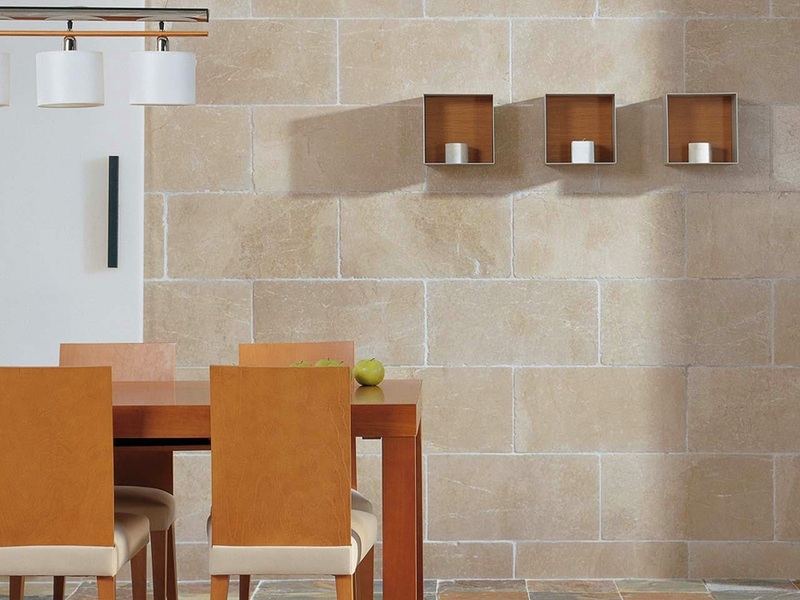 Wall tiles are the most important thing in the house because they work as the back ground for all the other things. In other words, it works as the base and a good base or foundation is required to build a house. We buy or organize rest of the things in our home according to our wall tiles. I really liked the natural stone choices in the Wall Tiles. I think marble will give the perfect look for my dream house. 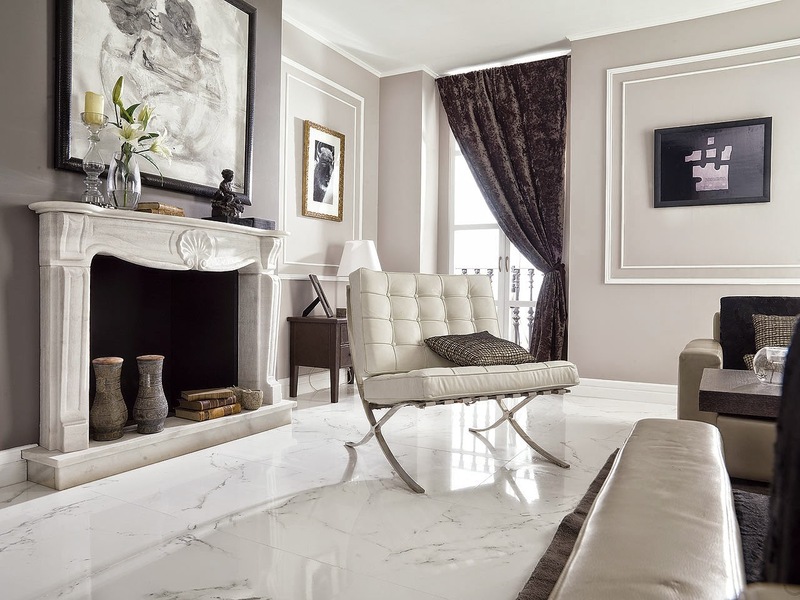 Since I want my home to look elegant and clean and at the same time I want to use the walls to put some great paintings and art work, hence marble will be the best choice for me. Floor Tiles - Floor tiles are the second most important things after Wall tiles. Floor tiles should be such that it should complement the wall tiles. Complement in the sense that it should enhance the effect of wall tiles. 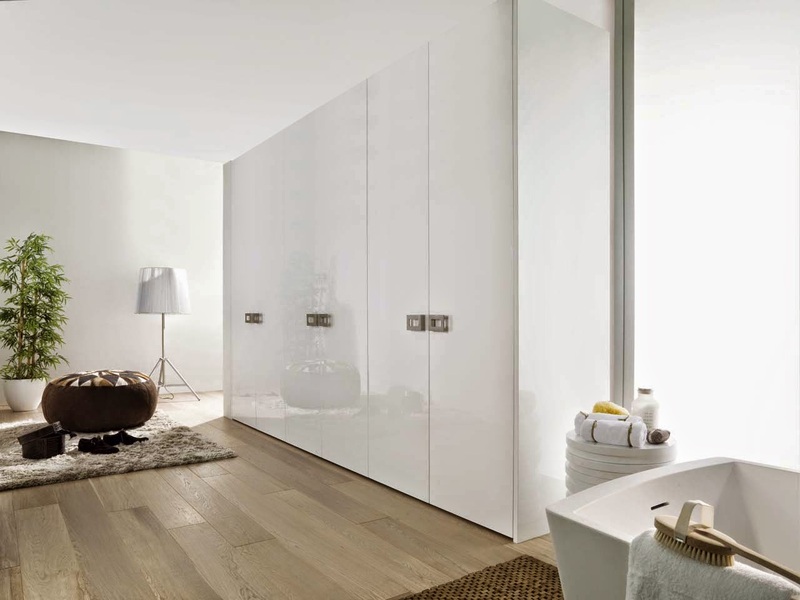 We should also select floor tiles, keeping in mind what kind of furniture and wardrobe we are going to use in our home. These ceramic floor tiles will give the house a really elegant and clean look, I feel it increases the look of the furniture's also. Further if you are an art enthusiast then these flooring are the best pick as they will give your house the perfect light setting and won't be a distraction as well. Bathroom - They say if you want to know a person then look at their Bathrooms. So, how you keep your bathroom actually tells how you are from inside. I always wanted to have a really luxurious looking bathroom. 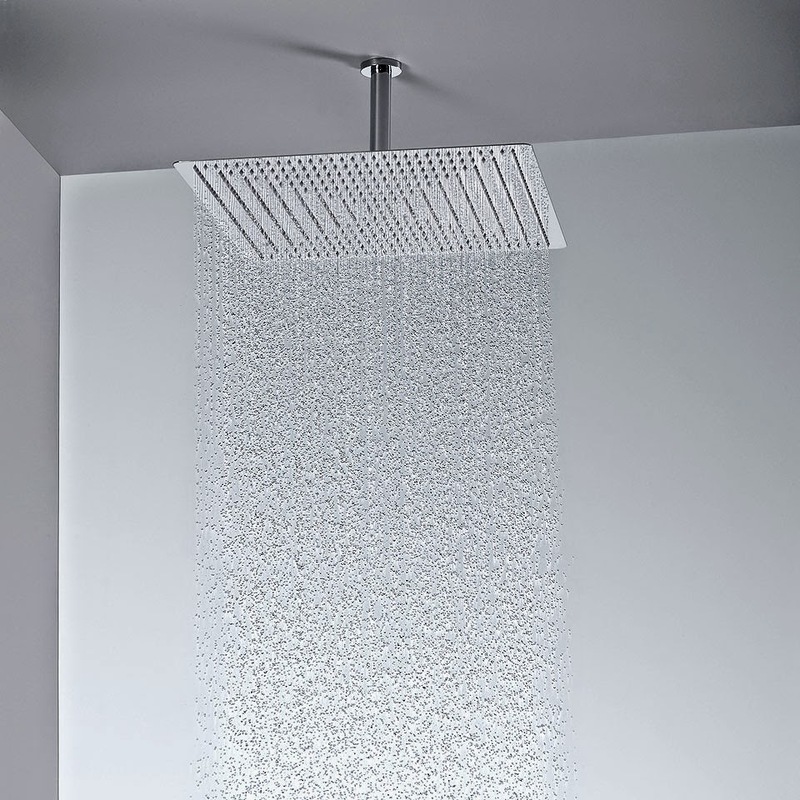 Rain shower is the first thing that I would like to have in my bathroom, I think it gives a really royal feeling. I like rains also :P So, it is a must thing to have in my bathroom. 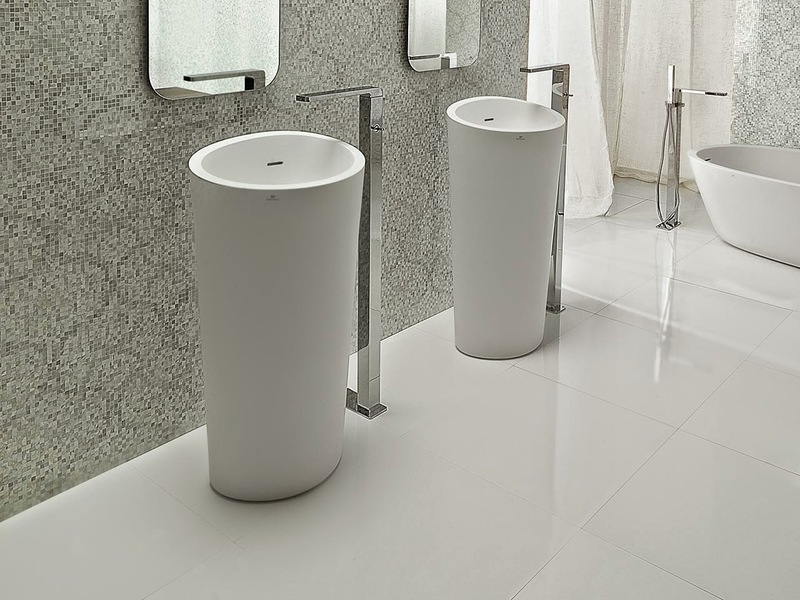 Basins are another important thing which defines the look of the bathroom. Since most people prefer have similar kind of basins and hardly anyone do any kind of experiment with it hence having a different kind of basin will make any bathroom standout. Kitchen - I feel kitchen should have space and a proper distributed arrangement rather than all the things stacked up at one place. 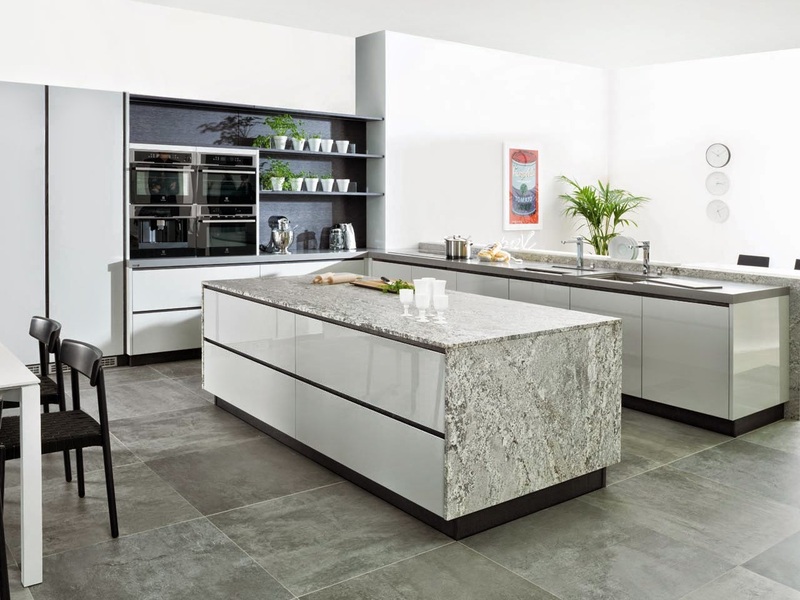 This is best kitchen furniture and Kitchen architecture I liked for my dream home. 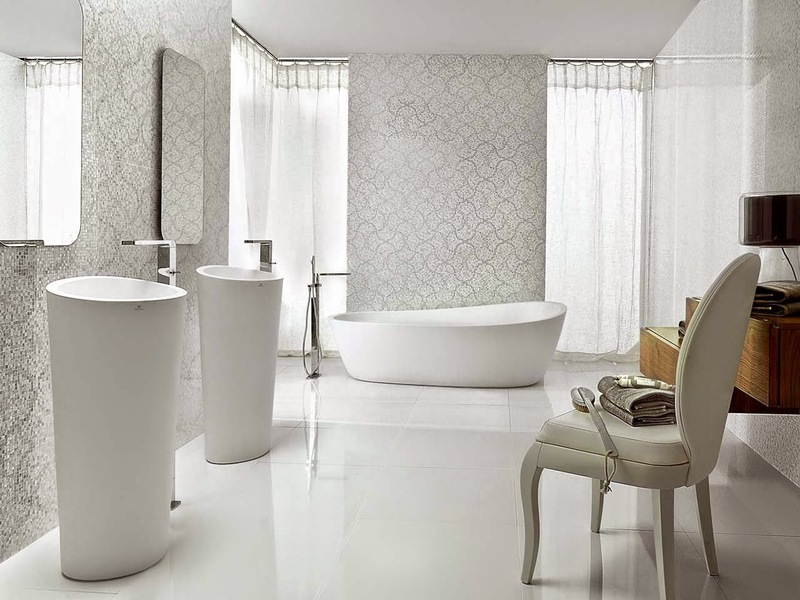 The pictures are taken from the website http://www.porcelanosa.com/gb/ and all the products links have been given below the product.